All Sunset homes currently listed for sale in West Linn as of 04/24/2019 are shown below. You can change the search criteria at any time by pressing the 'Change Search' button below. 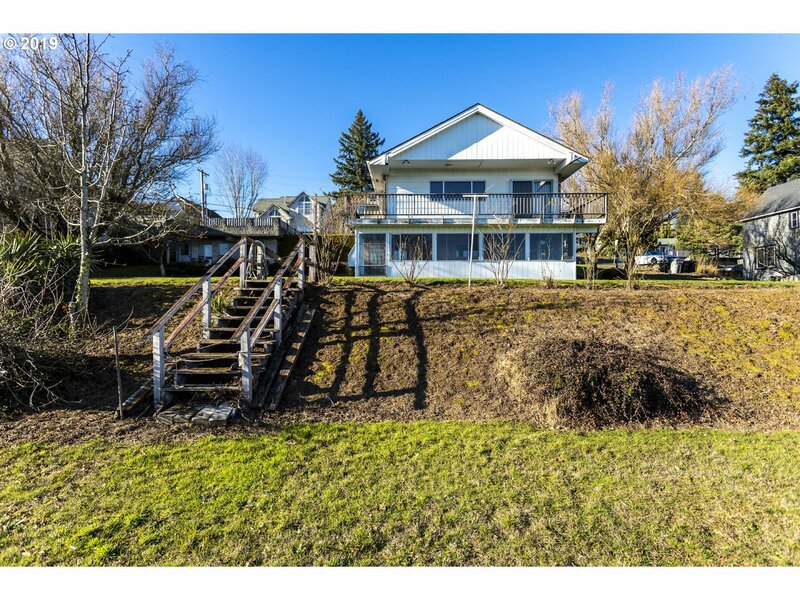 "Spectacular Mt Hood & territorial views in this multi-purpose property. Are you the next Chip & Jo Jo? Then this home is for you! So many options, Single family, multi-family, extra building lot(s). Over 1/3 of an acre & potential for more through street vacation. Lovely yard w/room to create your own oasis. Property has parking pad w/shop below. Great West Linn Schools, close to shops, easy freeway access."